After several years of dormancy, the Interact Club at Rancho Bernardo High School is being reestablished. 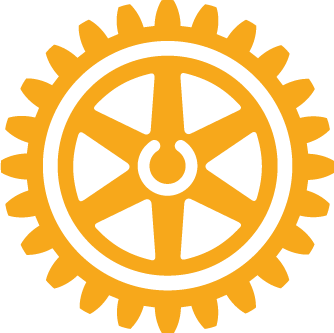 With the theme of Service Above Self, Rotary has many programs to serve our communities. Partnerships with local high school Interact clubs provide experiences for youth to become involved in service. Interact clubs bring together young people ages 12-18 to develop leadership skills while discovering the power of Service Above Self. 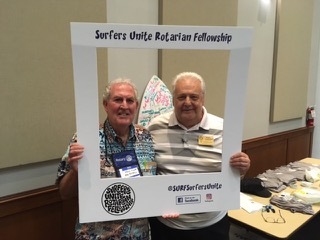 The Rotary Club of Rancho Bernardo sponsors a very successful Interact club at Del Norte High School in 4S Ranch that has resulted in several successful community projects, a large number of “service hours” being accrued by students, and provided leadership opportunities for several up-and-coming young leaders. Based on this success members have been eager to see Interact be reestablished at RB High School. 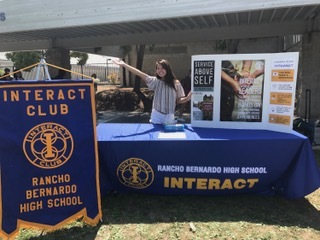 The Interact Club at Rancho Bernardo High School, although successful in the past has not been active in several years. As a result of a student’s highly impactful experience at the Rotary sponsored Youth Leadership Award camp last fall, an initiative was started in the summer to establish a new club. 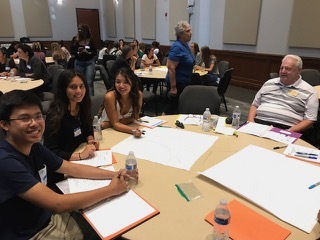 After a lot of work by both interested students and RB Rotary Club members, the Interact Club at Rancho Bernardo High School has begun to take shape. A faculty advisor has been designated, support has been garnered from the school administration, and a core group of students has held a successful recruiting effort at “club rush” and has signed up 120 interested students. They have also turned out at the District 5340 Interact Symposium and, due to their enthusiasm and demonstrated leadership ability, two members were elected to the District Interact Council. There is still a long ways to go to achieve an established club, the hard work has paid off and they are off to a great start.